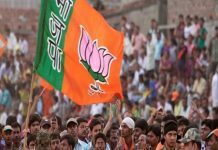 Home Madhya Pradesh Madhya Pradesh Opinion Poll 2018: Who Will Win 2018 MP Elections? 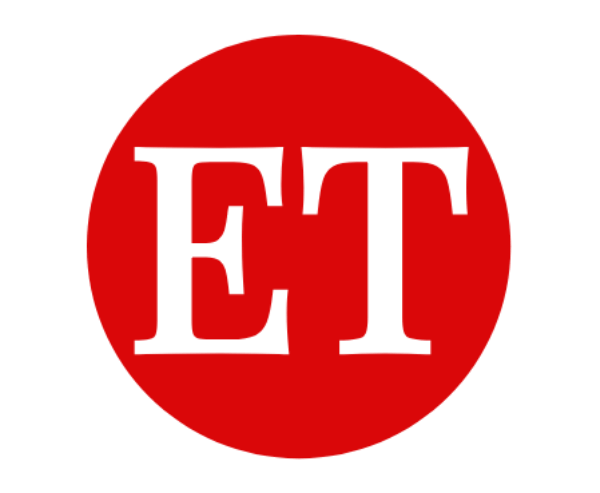 2018 assembly elections could be called as the semi-final of 2019 elections. 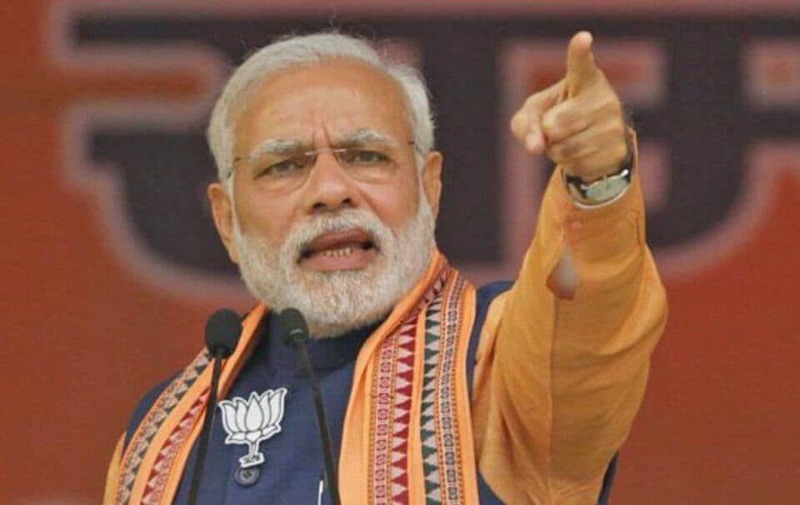 After the Karnataka election in which BJP could not form the government despite getting the maximum number of seats, Madhya Pradesh, Rajasthan, and Chhattisgarh elections are very crucial for BJP. As per Latest ABP-CVoter Survey, BJP to lose elections in Rajasthan, MP & Chhattisgarh. 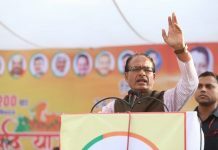 If Congress makes a comeback in Madhya Pradesh, it might add some numbers for Congress in the upcoming 2019 elections. 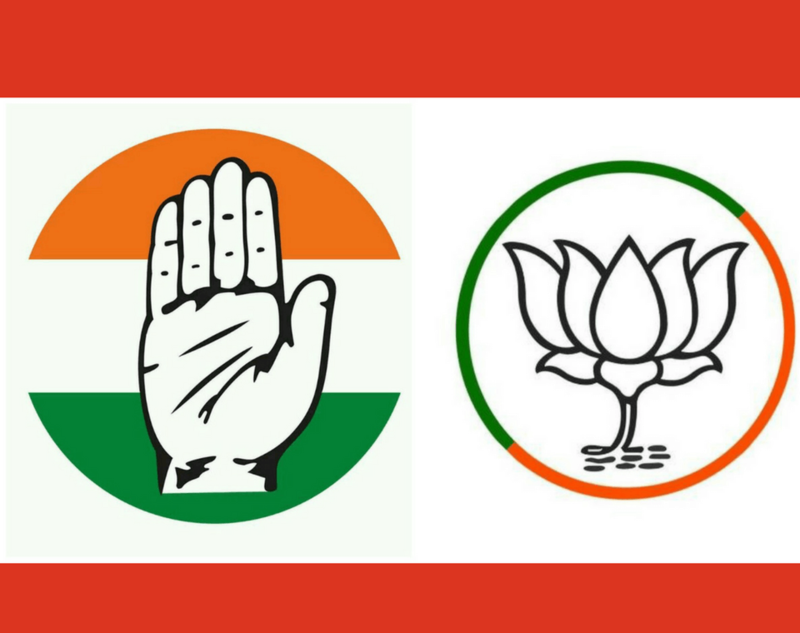 Participate in our Madhya Pradesh Opinion poll 2018 and let us know which party do you think will win MP Assembly election 2018. 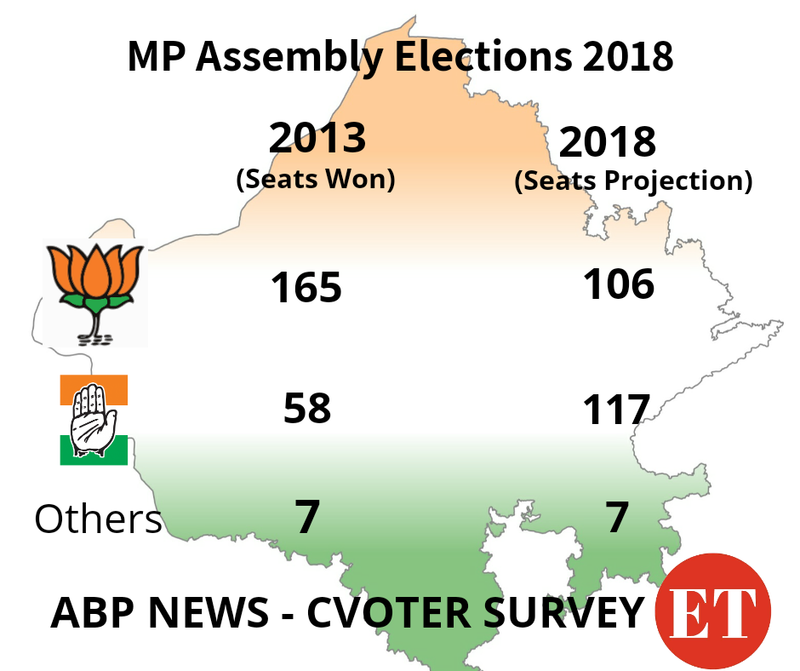 However, all the latest MP opinion polls in the last 4 months have posed a clear victory of Congress in MP assembly elections 2018. The latest ABP news and Cvoter survey have given 42% vote share to Congress and 40% vote share to BJP. Cvoter survey has given close to 200 seats to Congress. Before that, times now opinion poll Madhya Pradesh 2018 had predicted that the magic of Shivraj Singh Chauhan will be intact in Madhyapradesh. This Madhya Pradesh election 2018 opinion poll had given 153 seats to BJP, 51 to BJP and 13 seats to BSP. If we believe on these numbers than we can say, anti-incumbency is not going to play a role in Madhya Pradesh Elections. This survey was done between 15th March to 20th April. A total of 42,250 voters participated in this times now survey. 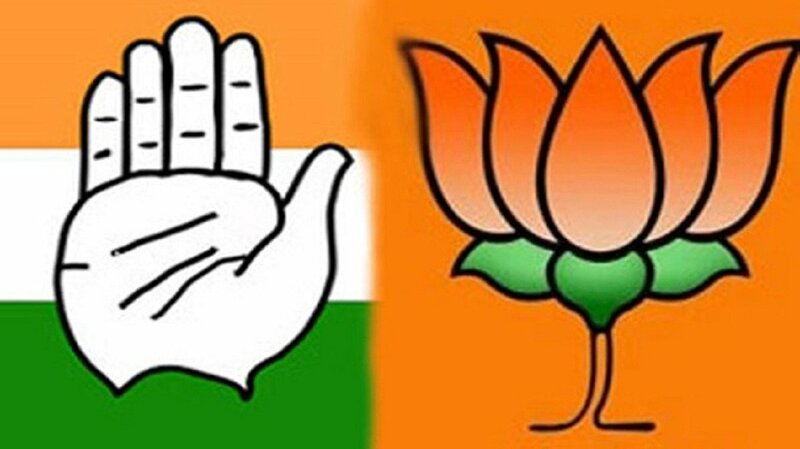 However, if we go by Madhya Pradesh civic polls results, anti-incumbency played a crucial role and may jeopardise the dreams of BJP of forming the government in Madhya Pradesh. 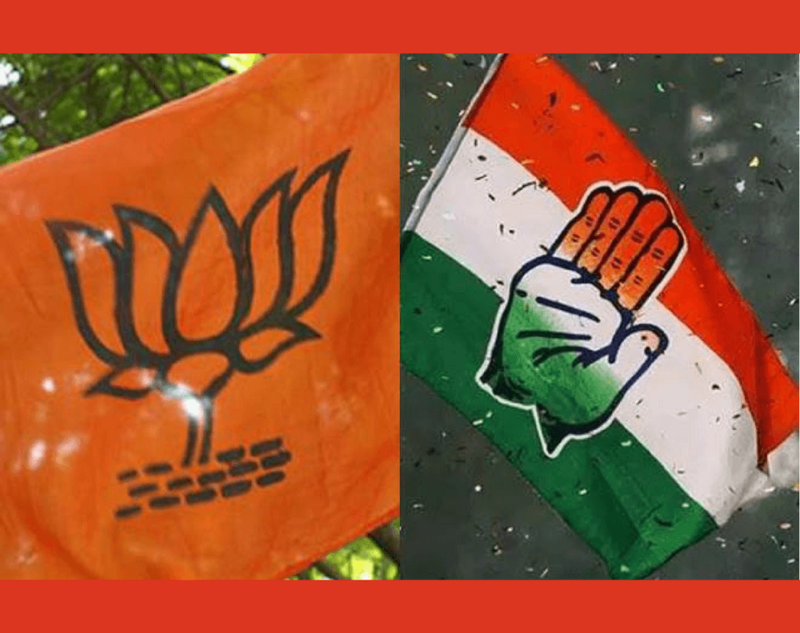 Both BJP and Congress won 9 seats each in the civic polls. Not to mention, how wide this gap was 14 years back when Shivraj came into power. 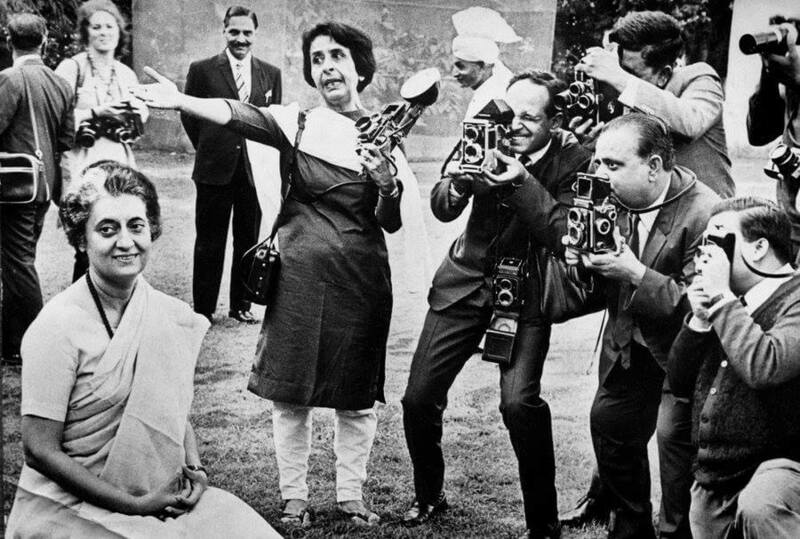 Slowly Congress has been able to fill the gap and become a challenge for BJP in next MP polls. Also Read - Chhattisgarh Opinion Poll 2018: Who will win 2018 Chhattisgarh Elections? 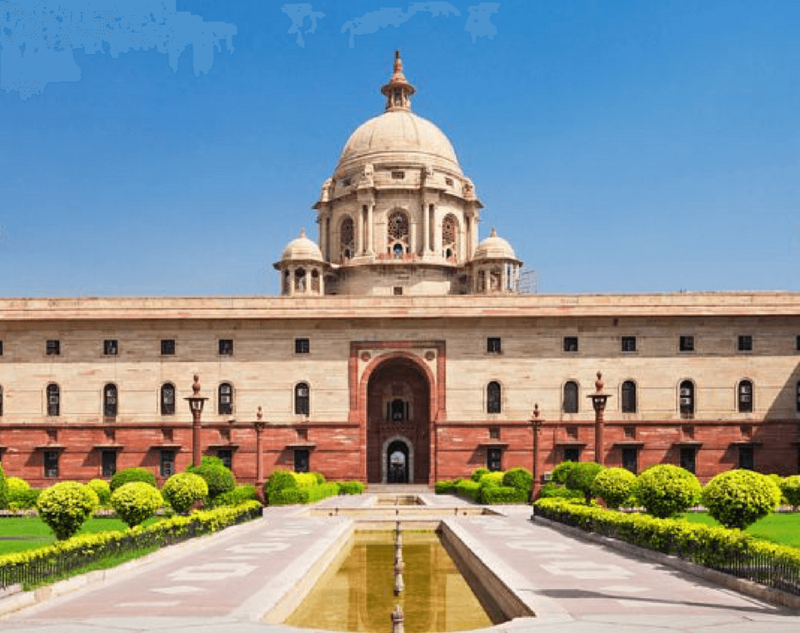 The tenure of the Madhya Pradesh government ends on 7th January 2019, the elections will be held in November 2018. This year in bye-poll MP elections 2018 held in Mungaoli and Kolaras Assembly seats, Congress won by a huge margin. 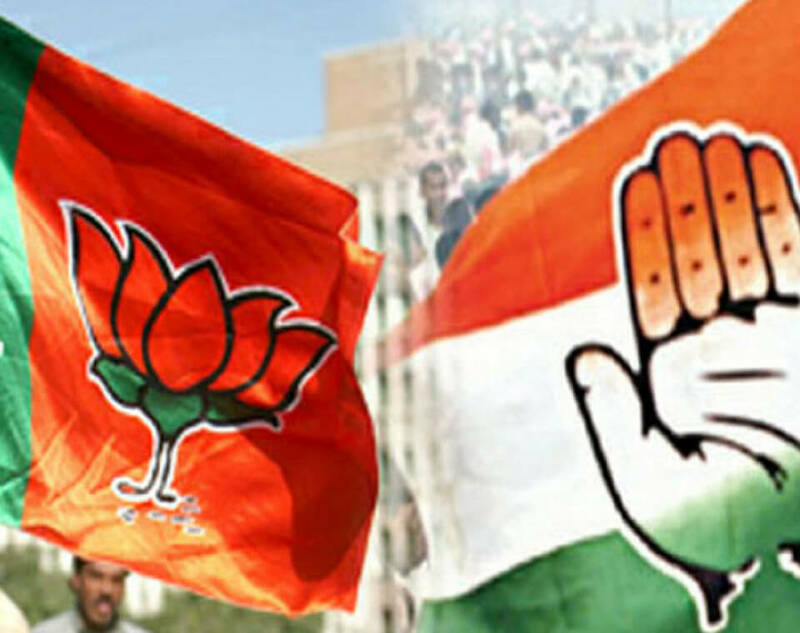 In Mungaoli, Congress’s Brijendra Singh Yadav defeated BJP’s Bai Sahib by the margin of 2,124 votes, while in Kolaras, Congress was declared the winner by a majority of 80,000 votes. This will surely give Congress a boost before going for a poll in the state. The election will be held for 230 seats. 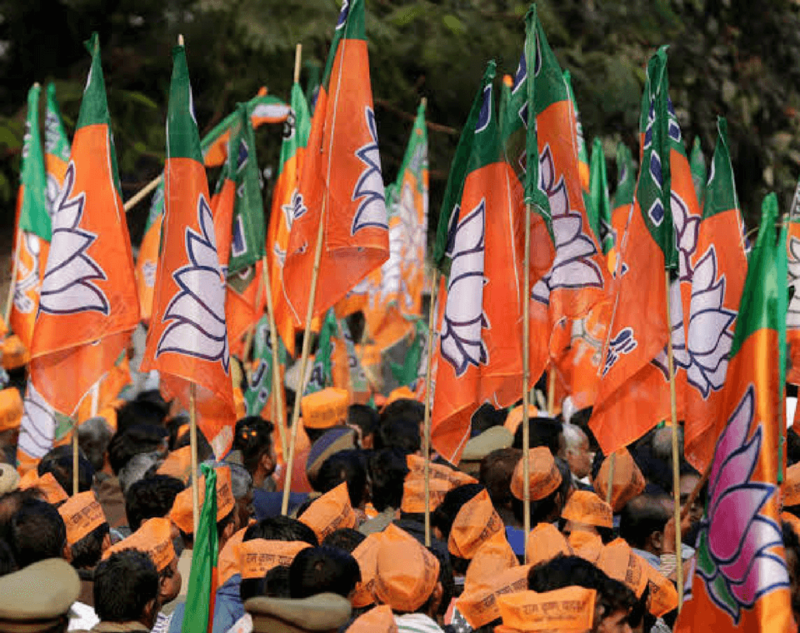 In the last assembly elections in 2013, Bharatiya Janata Party won a total of 165 seats while Congress could manage to win only 57 seats and BSP won 4 seats. 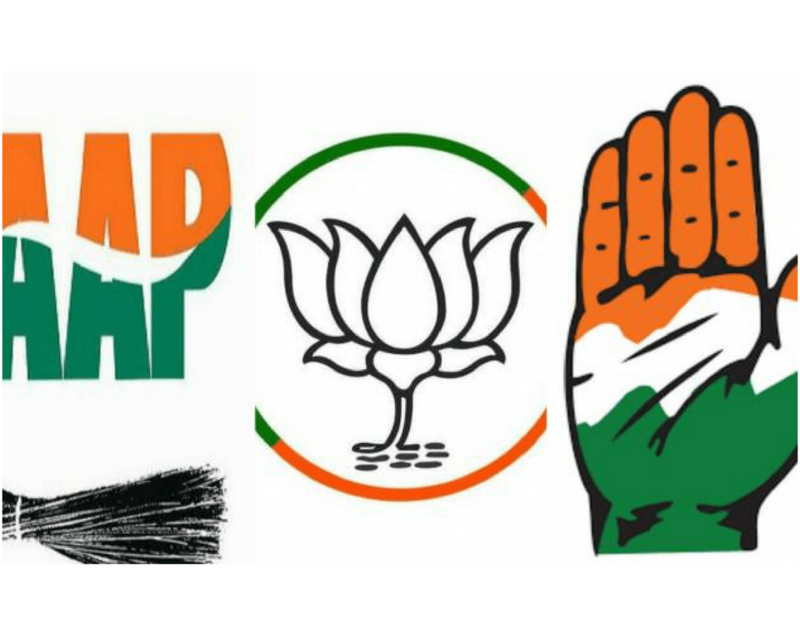 Vote now: 2019 Opinion Poll: Which Party You Will Vote In 2019 Elections? It will be interesting to see if BJP will be able to win Madhya Pradesh elections 2018 or will Congress make an entry in Madhya Pradesh after 15 years. Participate in Madhya Pradesh Opinion Poll 2018 and let us know who do you think who will win 2018 Madhya Pradesh Assembly elections. 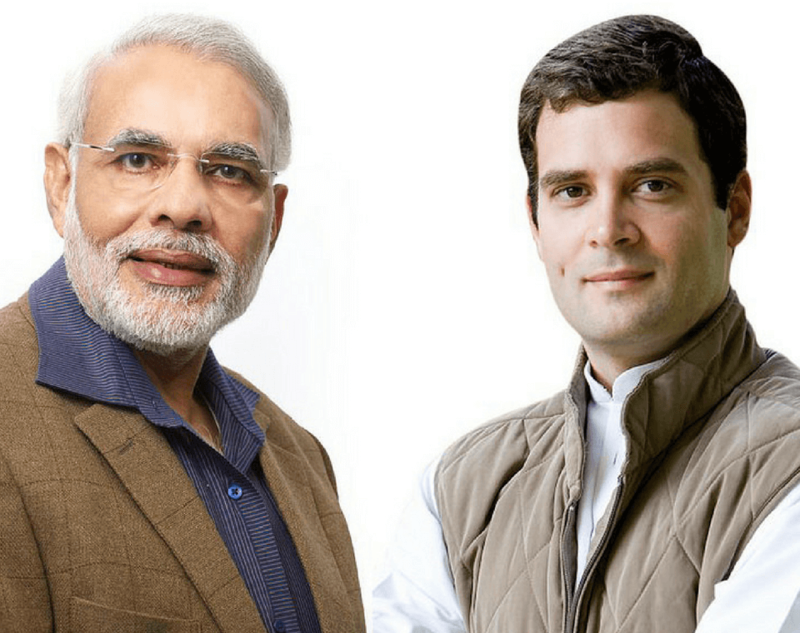 Previous article2019 Elections: What BJP & Congress have at stake? Next articleIs Rahul Gandhi addicted to cocaine as claimed by Dr. Subramanian Swamy? 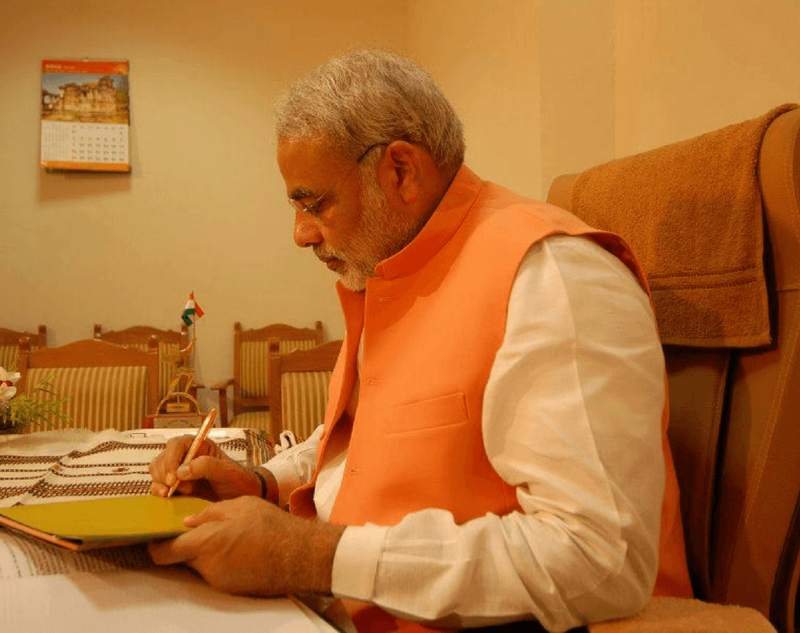 Is BJPs strategy in Madhya Pradesh Election going to yield positive results? 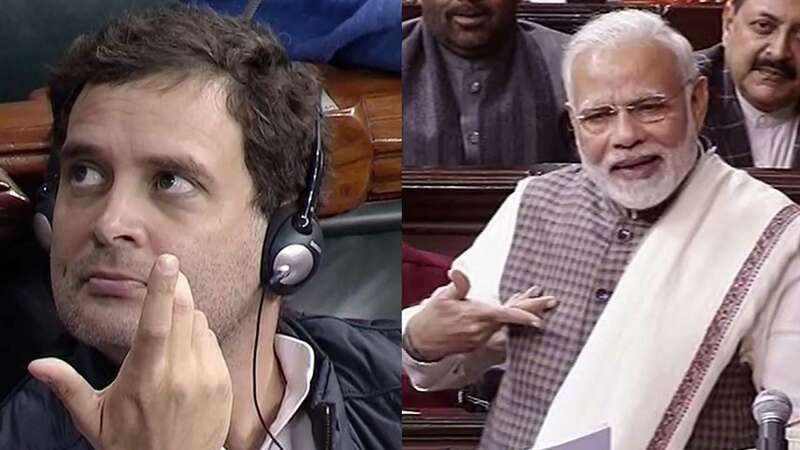 What is the Strategy of Congress in Madhya Pradesh? 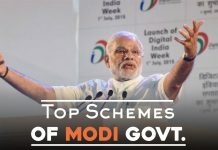 India saw a fascinating demonstration of brand politics in the name of Narendra Modi where he was projected as the sole driver of the entire BJP. 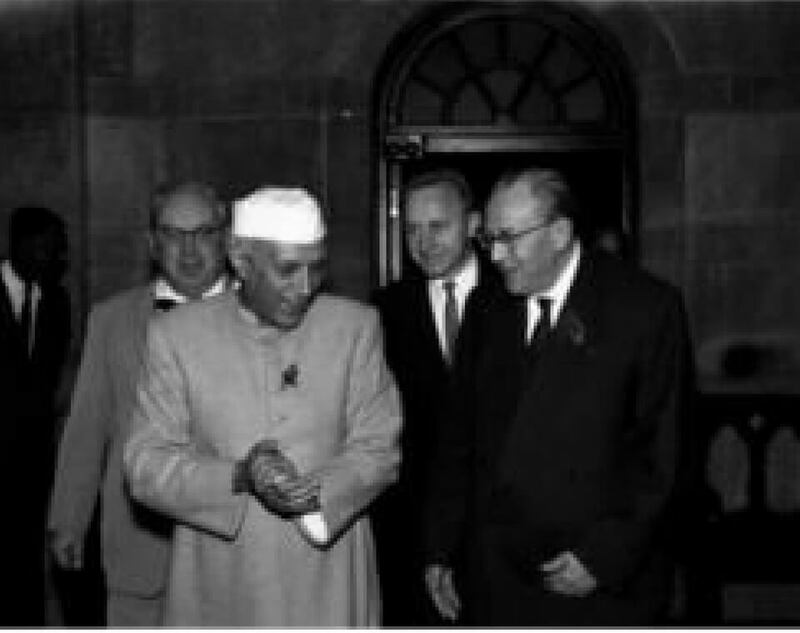 At the very same time, he emphasized highly on the flaws of the UPA regime and demonstrated a highly contrasted yet beautified pack of promises i.e. the manifesto. 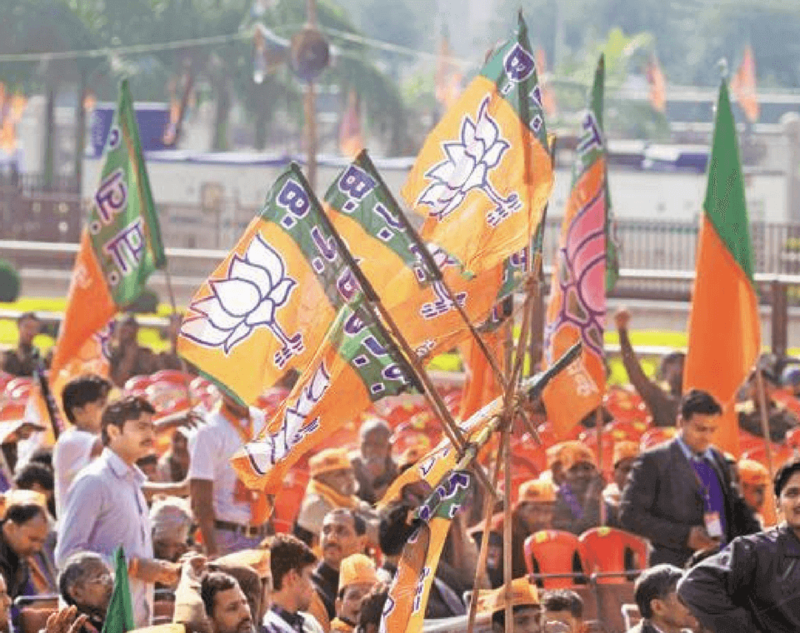 In Rajasthan BJP is likely to be out of Power with maximum number of below 100 & congress may gain but in Madhya Pradesh, it is possible that the kind of gain BJP got in 2013; would not be repeated but the BJP would be in a position to form the government with maximum of 125-135 seats. 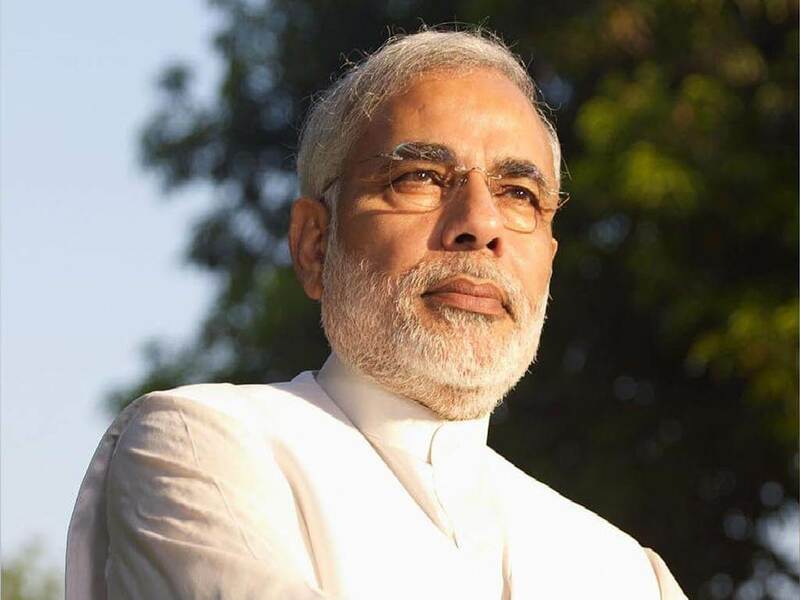 As far as Chhatisgarh is concerned BJP would retain; if nothing unnatural happens. Rest we should wait till 11th December. 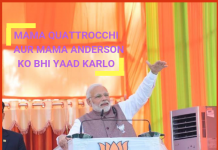 Madhya Pradesh Elections 2018 – A Real Test of PM Modi? 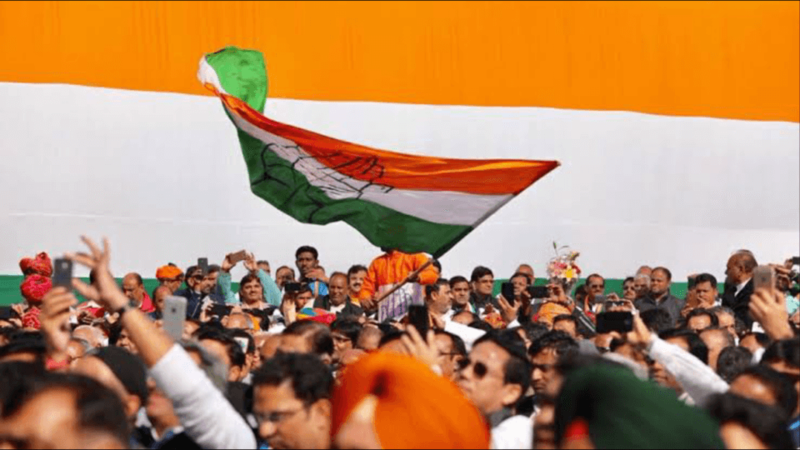 Can Congress win the Madhya Pradesh elections 2018?